The weekly internet poll conducted by iNews has found that the public is divided on the use of marijuana for medicine in a controlled way. 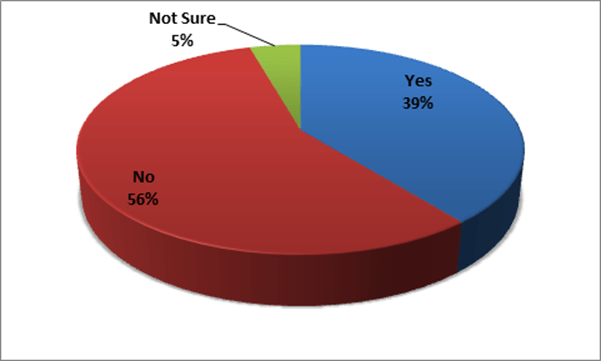 Persons were asked whether they agree that marijuana should be used for medicine in a controlled way. 56 percent of those who participated in the poll said no, while 39 percent agreed with its use for medicine. Five percent indicated that they were undecided on the question. The subject has not been debated much in Guyana and it is the first time a poll was held on this seemingly taboo subject. Just recently, Paraguay legalised its use for medicine in a controlled way. Several US states are moving in that direction. Research has pointed to the benefits of certain types of marijuana in the treatment for a range of ailments, but its abuse and associated health risks were noted. The Ministry of Health in Guyana has not pronounced on the subject.